BACK ON THE MARKET, AND NEWLY RENOVATED! 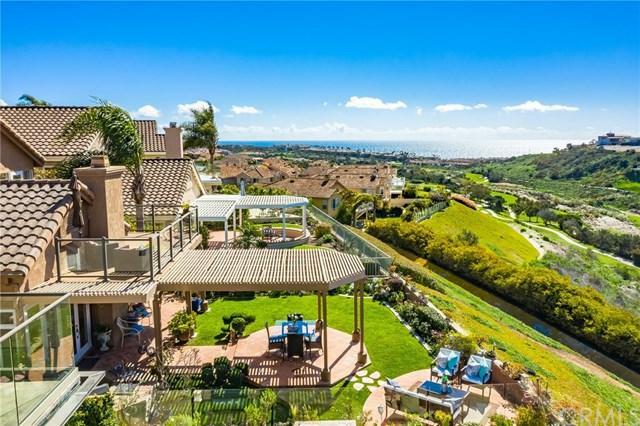 BREATH-TAKING VIEWS of the Monarch Beach Golf Links course, ocean, city lights, Canyon, Saddleback Mountain AND spectacular sunset views!! 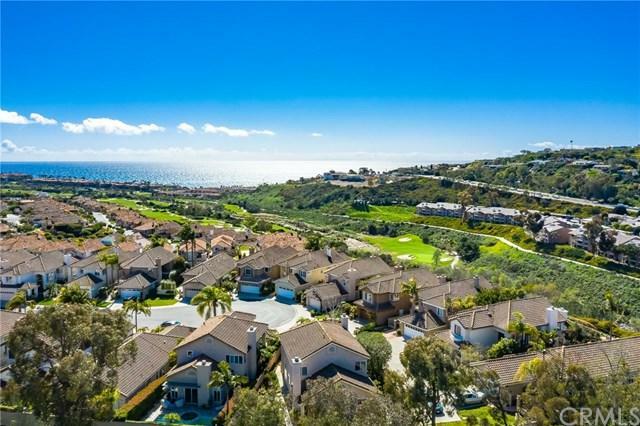 Situated in prestigious Ritz Point with 24-hour guard gated security within walking distance to Salt Creek Beach, Monarch Beach and Ritz Carton resorts. You can enjoy it all FOR LESS than any other view home in Ritz Point! Recently renovated with wood laminate flooring, all new interior paint, tile floor in baths, and more! AND NOW a more open floor plan! Seller has opened the wall from the kitchen to the living room, giving this home a more spacious, open feel. This home has all hard surface flooring! Beautiful, gourmet kitchen with HUGE center island, granite counters, stainless appliances, custom cabinets with soft close drawers, and a large walk-in pantry. The master suite is amazing! Very spacious, light & bright, with huge master retreat! Enjoy your priceless views from your roomy balcony right off the master! This is a great home for entertaining both inside and out! Large, well maintained and lush and beautifully landscaped yard with gazebo, mature fruit trees, view seating area, custom built-in BBQ center with ice storage, cabinets & grill. 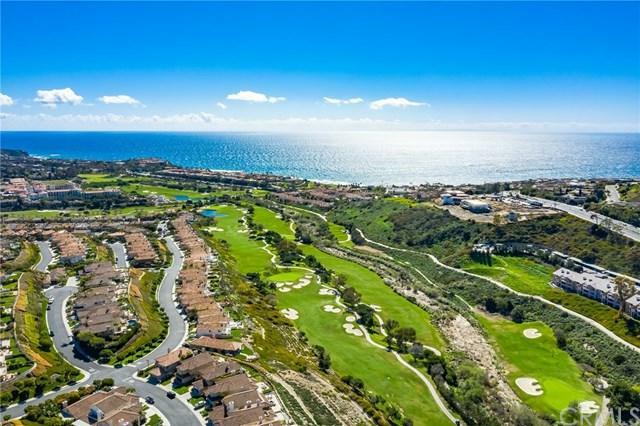 Enjoy a walk to Salk Creek Beach trail with direct community access, as well as proximity to Dana Point Harbor, and the Strand walking/hiking bike trails! 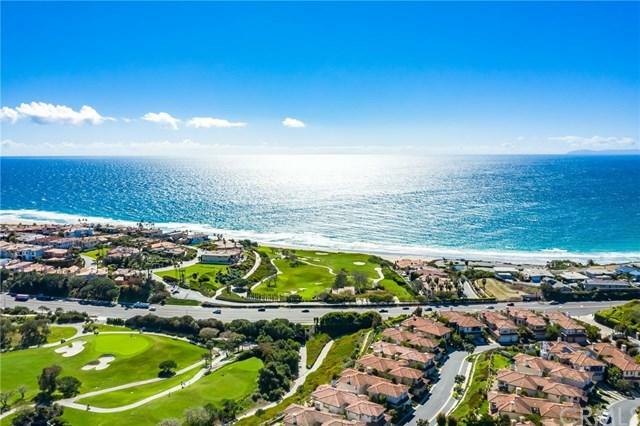 This is an amazing opportunity to live the exclusive Monarch Beach lifestyle, at a bargain price! Listing provided courtesy of Wendy Smith of Purplebricks Realty Inc.